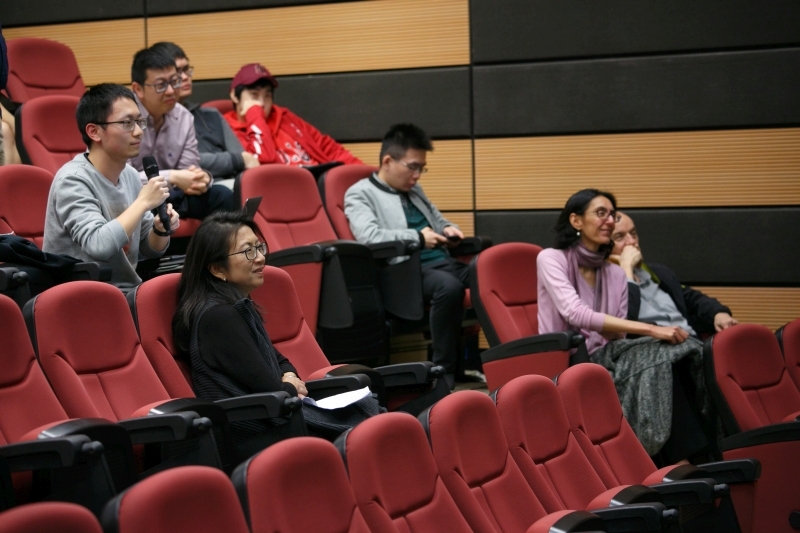 Why is national integration achieved in some diverse countries, while others are destabilized by political inequality between ethnic groups, contentious politics, or even separatism and ethnic war? 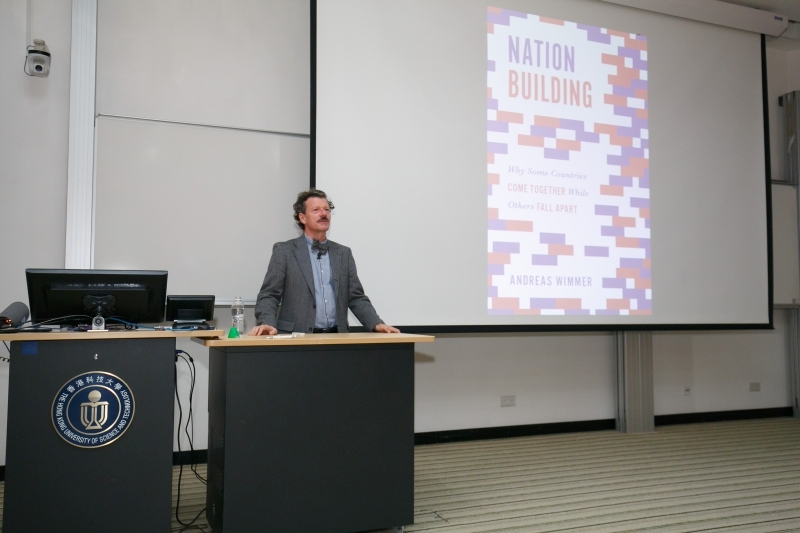 In this lecture, the speaker presents bold new answer to this age-old question based on his new book Nation Building: Why Some Countries Come Together While Others Fall Apart (Princeton, 2018). Traversing centuries and continents from early nineteenth-century Europe and Asia to Africa from the turn of the twenty-first century to today, the speaker delves into the slow-moving forces that encourage political alliances to stretch across ethnic divides and build national unity. Using datasets that cover the entire world and three pairs of case studies, the speaker’s theory of nation building focuses on slow-moving, generational processes: the spread of civil society organizations, linguistic assimilation, and the states’ capacity to provide public goods. He contrasts Switzerland and Belgium to demonstrate how the early development of voluntary organizations enhanced nation building; he examines Botswana and Somalia to illustrate how providing public goods can bring diverse political constituencies together; and he shows that the differences between China and Russia indicate how a shared linguistic space may help build political alliances across ethnic boundaries. 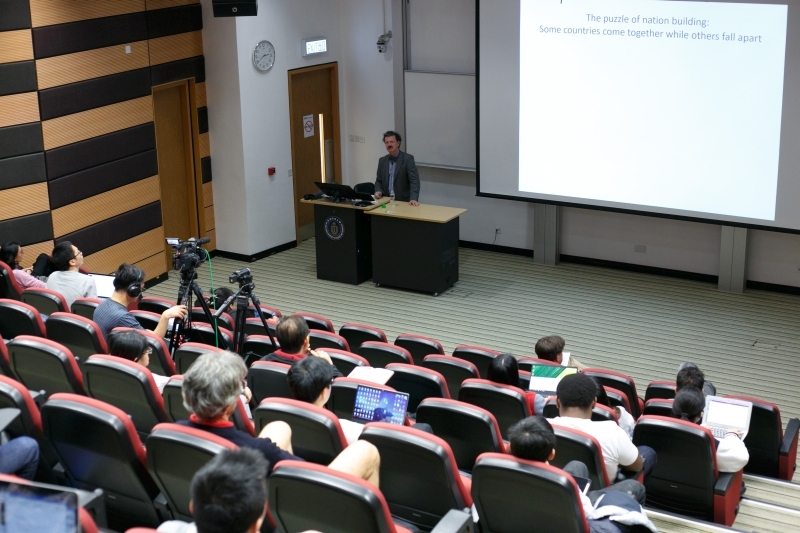 The speaker then reveals, based on the statistical analysis of large-scale datasets, that these mechanisms are at work around the world and explain nation building better than competing arguments such as democratic governance or colonial legacies. He also shows that when political alliances crosscut ethnic divides and when most ethnic communities are represented at the highest levels of government, the general populace will identify with the nation and its symbols, further deepening national political integration. Offering a long-term historical perspective and global outlook, nation building sheds important new light on the challenges of political integration in diverse countries. 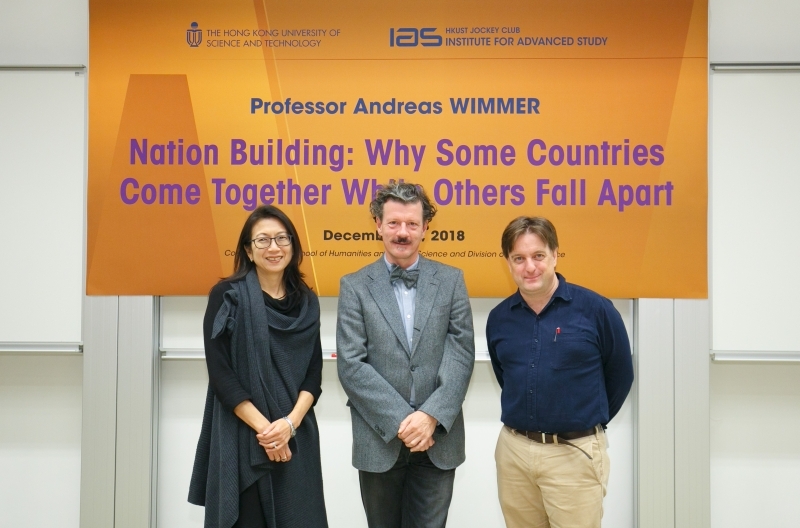 Prof. Andreas Wimmer received his MA and PhD in Social Anthropology from the University of Zurich in 1989 and 1992 respectively. Before moving to the United States, Prof. Wimmer was Founding Director of two interdisciplinary research institutes: the Swiss Forum for Migration and Population Studies at the University of Neuchâtel (1995-1999) and the Department of Political and Cultural Change at the Center for Development Research of the University of Bonn (1999-2002). 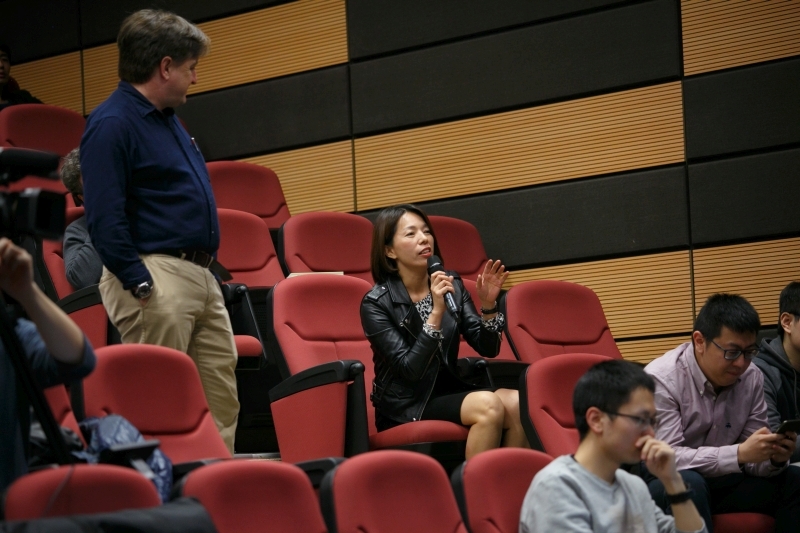 He was a Professor in the University of California, Los Angeles (2003-2012), before teaching sociology at Princeton University, where he also served as Director of the Fung Global Fellows Program. He joined Columbia University in 2015 and is currently Lieber Professor of Sociology and Political Philosophy there. Prof. Wimmer’s research focuses on Ethno-racial boundaries and networks, and national-state formation, nation building, and war. 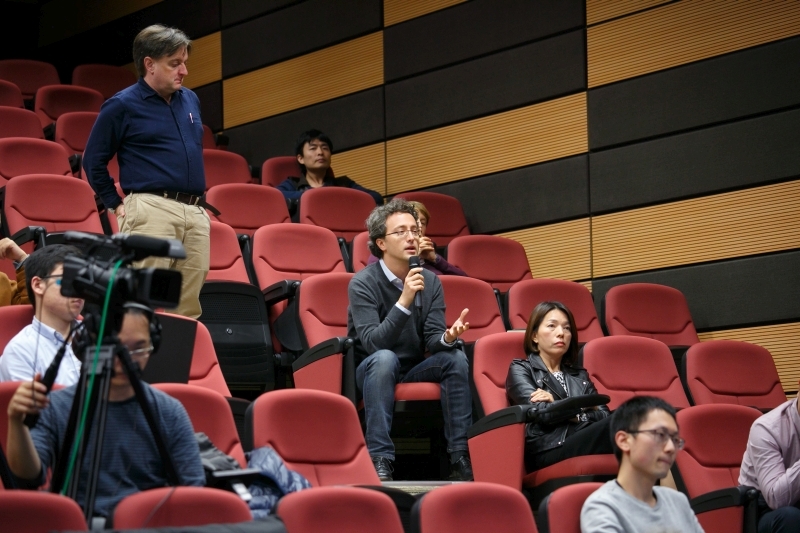 His recent work has resulted in three books: Ethnic Boundary Making: Institutions, Power, Networks (Oxford, 2013); Waves of War: Nationalism, State Formation, and Ethnic Exclusion in the Modern World (Cambridge, 2013); and Nation Building: Why Some Countries Come Together While Others Fall Apart (Princeton, 2018). He also edits the book series Princeton Studies in Global and Comparative Sociology. He is or was associated with the editorial boards of the American Journal of Sociology, World Politics, Sociological Theory, Ethnic and Racial Studies, and Nations and Nationalism. 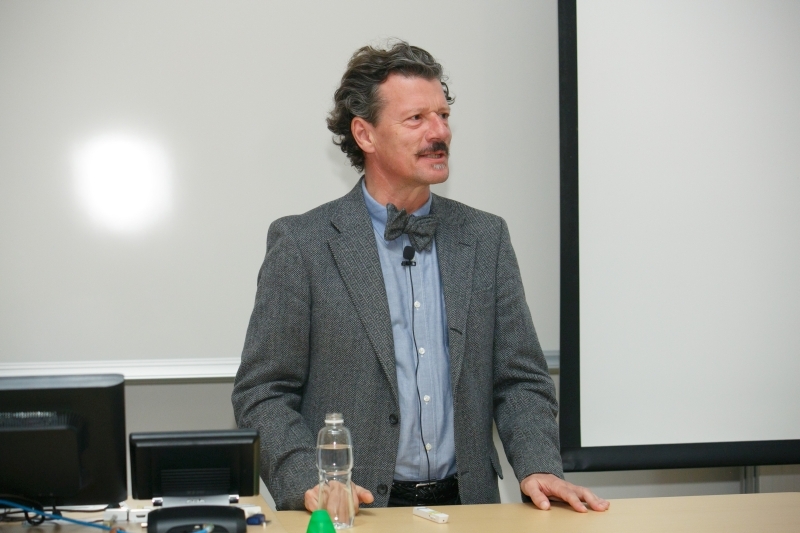 Prof. Wimmer is a prolific writer and a recipient of numerous awards. He received the Distinguished Career Award from the International Migration Section of the American Sociological Association (2018), the Distinguished Scholar Award of the Ethnicity, Nationalism, and Migration Section of the International Studies Association (2014), Best Article Award from European Academy of Sociology (2013) and from Rationality and Society Section of the American Sociological Association (2013), Anatol Rapoport Prize by the Modeling and Simulation Section of the German Sociological Association (2012), to name a few. He was awarded Doctor of Letters honoris causa from McGill University in 2016 and is currently a Member of the Council on Foreign Relations. 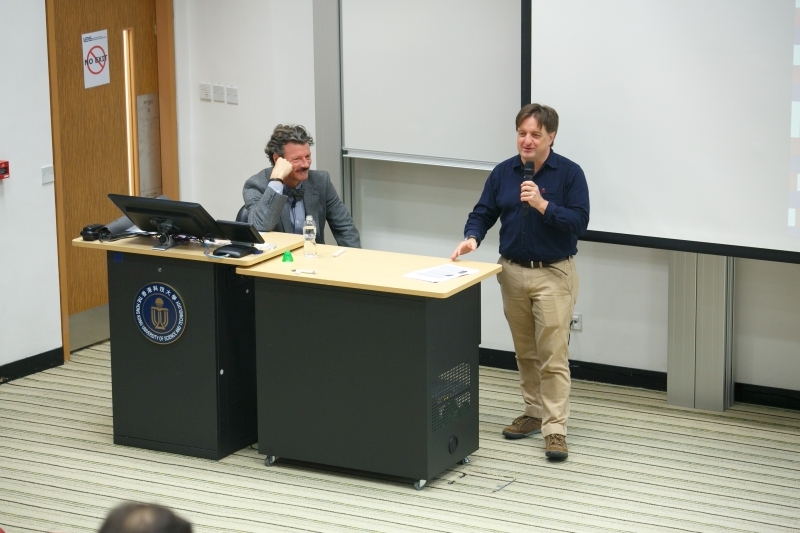 He was also an External Fellow of the Centre for Research and Analysis of Migration at University College London, a Board Member of the Institute for World Society of Bielefeld University, and Chair of the Comparative Historical Section of the American Sociological Association. The lecture is free and open to all. Seating is on a first come, first served basis. Light refreshments will be served from 4:00 to 4:30 pm.